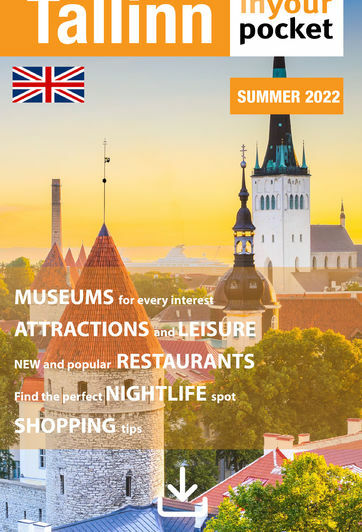 For a truly personal souvenir of Tallinn you might want to check out this ceramics studio which offers lessons every week to those interested in such things. Lessons are between 1.5-2hrs in length and cost €15 per person. It's also possible to order private lessons for groups of up to 10 people, see website for details.